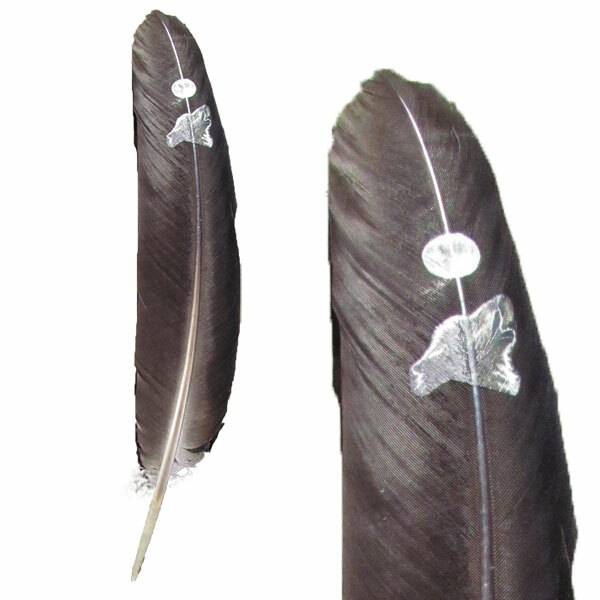 Commonly used for traditional smudging to waft smoke, this naturally beautiful brown turkey feather is accented with a screen printed wolf howling at a full moon, symbolizing balance, harmony and discipline. 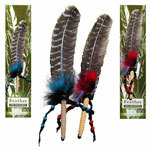 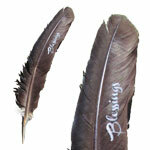 Using the feather, spread the smoke all around yourself first, then over what it is you are cleansing. 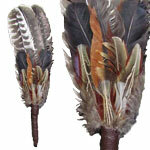 Next, walk about the area, person or object you are smudging, fanning the smoke. 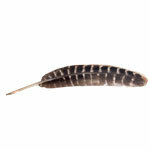 This clears negativity, cleanses, focuses and purifies that which is being smudged. 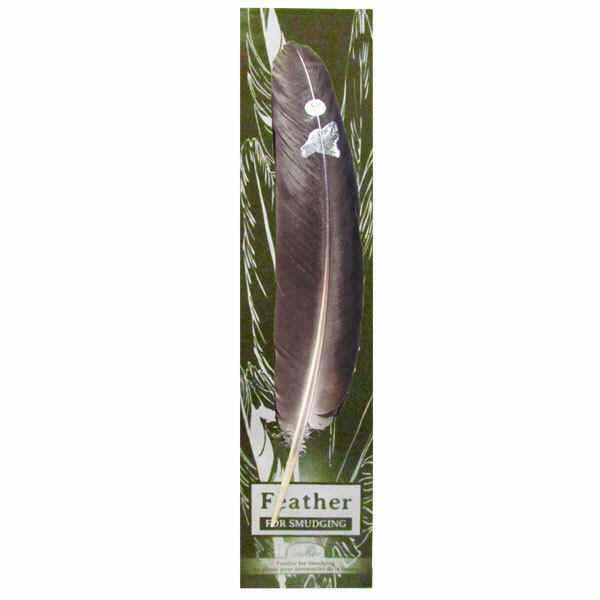 Quick short movements with the feather breaks up blocked or stagnant energy, long flowing movements smooth out energy, creating a calm, balanced and harmonious energy flow. 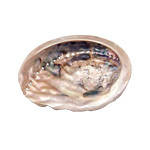 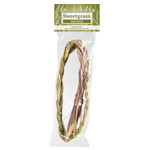 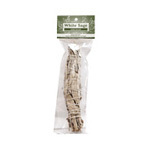 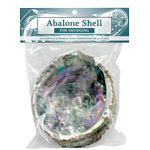 Perfect when used with sweet grass and sage.